When you decided to build your dream, did it come to you with blueprints, or did you have to take a moment to sketch it out? If you're an architect, did you draft the dream yourself and hire someone to build it? If you're a contractor, did you frame the dream and hire someone to sell it? If you're a sales guru, did you sell the dream before you could explain it? FordMomentum! is equipped to market and communicate your dreams anywhere you desire to share them. With careful, strategic, and focused planning your dream is living in action. 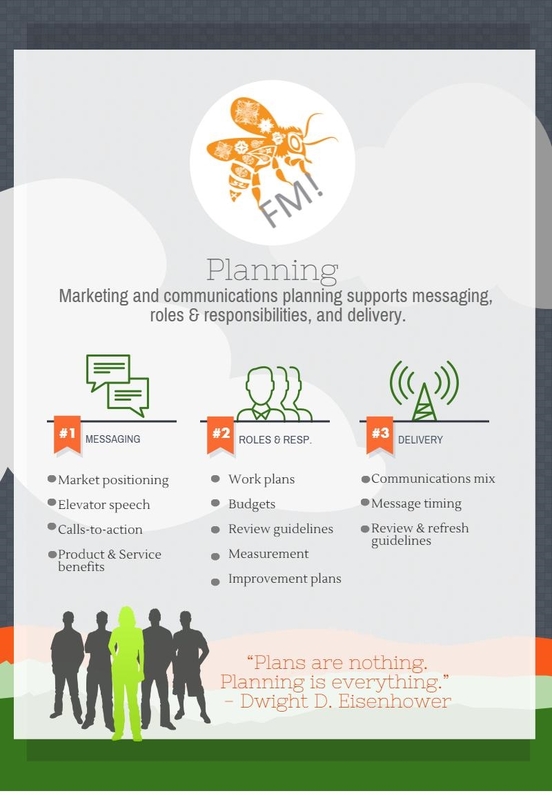 Buzz me to plan your strategy.